1. Pick your membership level. 2. Fill out the registration form. Terms and Conditions: Monthly membership is due/renewed on your join date. Membership can be cancelled at anytime by discontinuing your automatic payments. Membership fees are still required in the case of missed meetings due to member's cause. 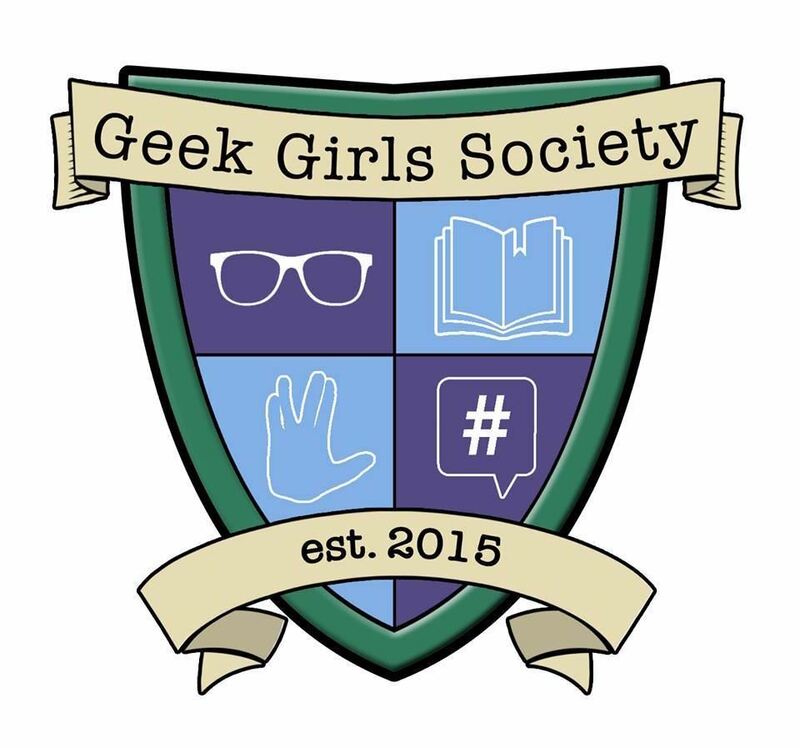 Any missed/cancelled meetings due to Geek Girls Society's cause will be immediately refunded. If member will have an extended absence, defined as missing more than 2 meetings in a row, please alert us and we will discuss member's options at that time.